For every appliance we move, we also do the installations and carry parts for the items! Text us a photo of your appliance! After having been in business for more than 14 years, we have learned the importance of earning the trust of each customer, making them feel comfortable, and being true to our word. Because of this, you can count on us to treat you with respect and care. 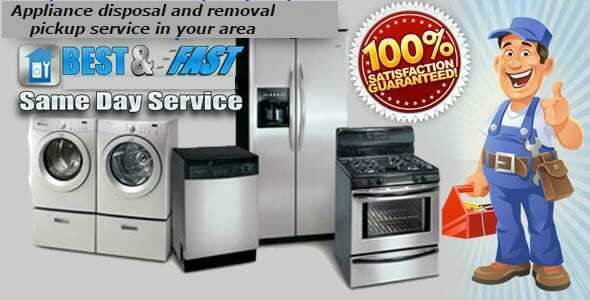 We strive to be Texas’ premier provider of appliance pickup and moving services. We would be glad to haul your appliances and metals away. Let us know if you would like to schedule a pickup.